Whether you love the great outdoors or thrive in an urban setting, the Tucson area abounds with activities. Hikers and cyclists will feel right at home in the mountains or on the city's urban pathways. The more adventurous outdoors-man might enjoy doing a little bit of rock climbing. 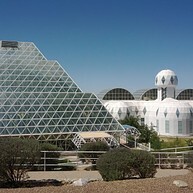 Science nuts might want to check out one of the area's many observatories or Arizona University's ecological engineering marvel, the Biosphere 2. "Old Pueblo" is also home to several museums, galleries, and festivals that allow visitors to get a feel for Tucson's culture and history. Explore the past 100 years of flight, including aircraft and spacecraft, as showcased across this 80-acre museum. More than 300 means of transportation are on display, along with exhibits chronicling important milestones in air and space history. 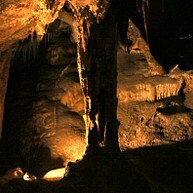 While Colossal Cave is this park's centerpiece, it is certainly not its only attraction. It is also home to museums, various species of animals, public trails, as well as camping and picnic areas. Some special events are organized during the year, like birding or walking tours. 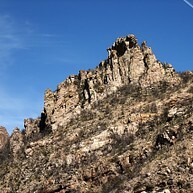 Whether you are a beginner looking for accessible trails, or an expert hiker looking for more challenging ones with backcountry access, Sabino Canyon offers opportunities for everyone. With a peaceful and picturesque scenery, it boasts well-marked trails. 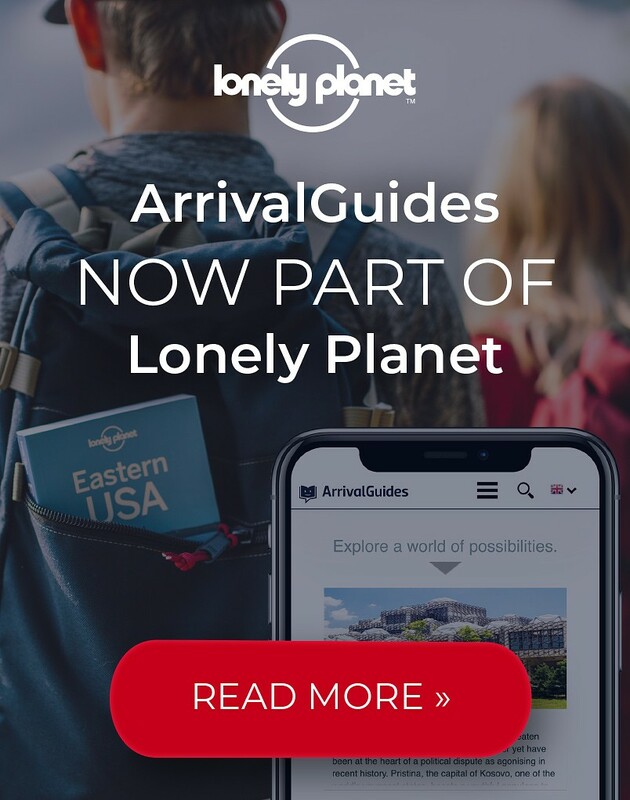 In a short stretch of 27 miles, you can explore one of the most wide-ranging natural diversities of the whole country. You'll start from the biological equivalent of the Mexican deserts and end up in the forests of Canada. Along the highway there are plenty of pull-offs, trailheads, hikes and scenic overlooks. Gaslight Theatre combines humor, music, live theatre and pub food. This combinations is what makes it a popular venue for both tourists and locals. 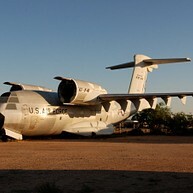 Tucson hosts the largest collection of Franklin cars in the US. Here, you can delve into the history of the restored vintage cars from the golden age of the automobile. If you're not a car-lover, you can always check out its collection of ancient artifacts. 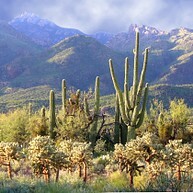 If you are looking for wild scenery not far from the downtown, Catalina State Park is the place to go. It offers endless opportunities for outdoor activities such as hiking and biking. You can choose one of the eight different trails and enjoy their breathtaking views. 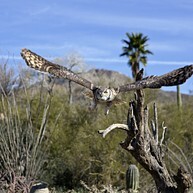 The Arizona-Sonora Desert Museum is not the usual zoo: two miles of walking paths traverse this 21-acre conglomerate of 230 species of animals and 1,200 types of plants. Take a tour of this "miniature earth" that researchers at the University of Arizona use to explore the future of the planet. Experience the world's ecosystems, from the salty ocean to the rainforest, replicated under Biosphere 2's roof. Guided tours are organized all year long. Reservations are required for guided tours, but you can stop by the visitors center any day to explore its educational exhibits, including some chronicling research projects conducted at the Arizona observatory. 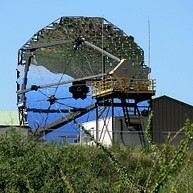 The FLWO is conducted under the auspices of the Harvard-Smithsonian Center for Astrophysics. At Reid Park Zoo, you can meet animals from all over the world and participate in special zoo-themed events. 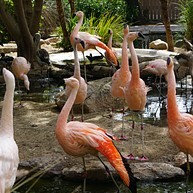 Over 600,000 visitors come to Reid Park zoo every year to enjoy themselves on its 24-acre campus. The Garden of Gethsemane is a beautiful garden containing religious sculptures created by artist Felix Lucero after World War I. Lucero himself fought in France during the war and dedicated his life to sculpting these statues after he was spared in battle. 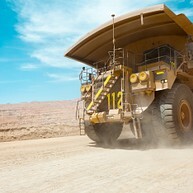 Learn about the copper industry at the ASARCO Mineral Discovery Center. It features numerous exhibits, a Discovery Theater, a garden and a gift shop with jewelry by local artisans. Tours of the Mission Mine are also available. New fun and educational exhibits are opening up all the time at this museum devoted to promoting joy for the entire family. Exhibits and special events engage children in learning about the environment, biology, history and more. Built across ten acres at the foot of the Santa Catalina Mountains, these buildings are veritable works of art and house paintings by Ettore "Ted" DeGrazia and other artists. DeGrazia, who created the gallery in 1950, used his artwork to depict Arizona's life and people. All scientific fields are explored at this science center through events, activities, and ever-changing exhibits. 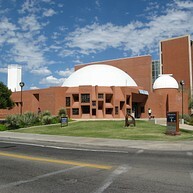 It is located on the University of Arizona's campus and it is also home to the Mineral Museum and to southern Arizona's only Planetarium Theater.